Aaawwww, how cute is that??! Thanks, Kerry! liked on facebook already ! Cute gift cards are great! thank you for giving out giveaways! I need to win !!!!!!!!!!!!!!!!!!! I would love to win this giftcard!! Thanks! I already like u on facebook!!! So cute, would love to win this!!! I liked you on Facebook! I would love to win! The Target Gift Card giveaways are great! Hoping one day to finally win one of these. Love your blog! Thanks for all you do. 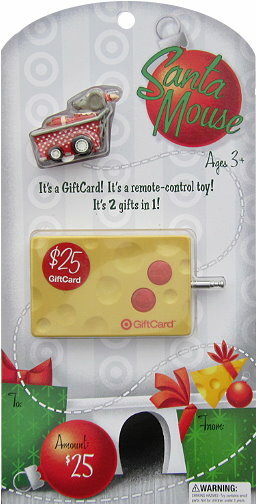 I would love to win this gift card it looks so cool! Also I am a facebook fan!!! and i already like totally target on facebook. thanks for much! love this gift card. so cool, so cool! I love Target and I like Totally Target:) I hope I win.